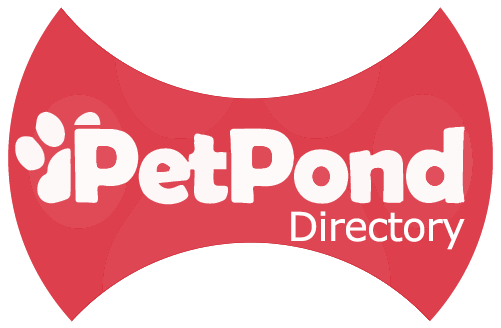 Add your pet business to PetPond Directory so customers can easily find it. PetPond provides you with a smart set of tools to showcase your business and connect to your community. Beautiful, simple and easy to use, Petpond is a fun and friendly place to hook up with your customers. Once discovered, customers will start coming to you! It’s your job from here to make them happy to leave positive reviews. That’s how PetPond helps them make better spending decisions. Ready to reach all of the people who matter most to your pet business?